Deniella Rose communicates with the Divine/Source/God, Spirit Guides, your Higher Self, the Angelic Realm and the Universe to conduct a Reading for you. During your Reading, Deniella “looks” at and “sees” the energy of childhood issues, as well as issues from your past, traumas, old painful emotions, etc. This is the energy you have held onto and unknowingly stored in your physical body. She is also shown by Spirit Guides, Your Higher Self and the Angelic Realm what you are currently doing on an emotional and mental level to damage your health, relationships, love life, spirituality and future. Time for this session is 35-40 minutes. The cost is $120.00. 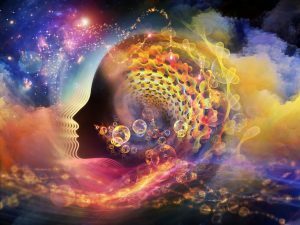 Intuitive/Psychic Readings are conducted either In-Person, Skype (computer), or Telephone. If you are interested in learning more about a Reading session, contact us at either 585-205-4116 or email us at UnityEnergyHealings@gmail.com .